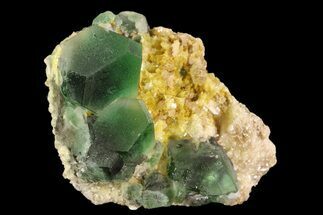 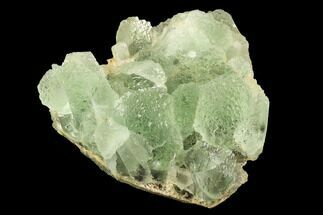 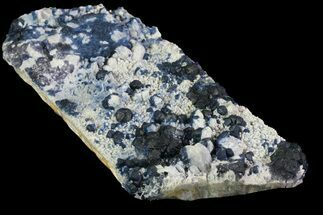 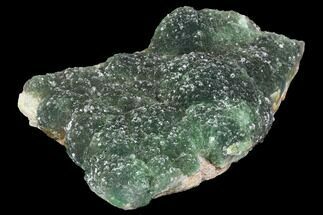 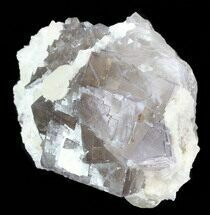 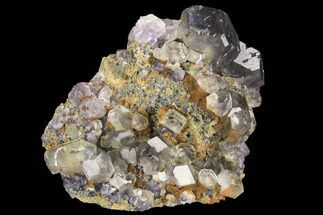 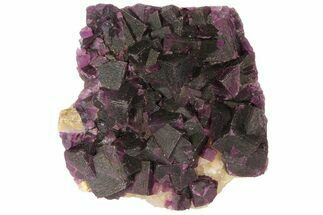 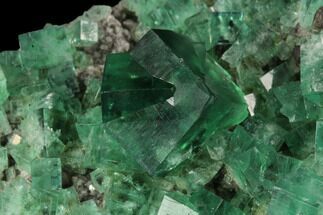 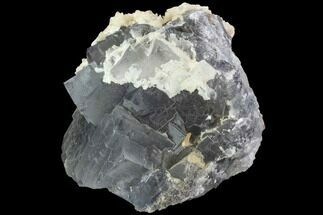 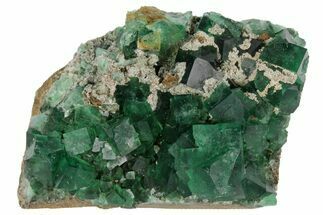 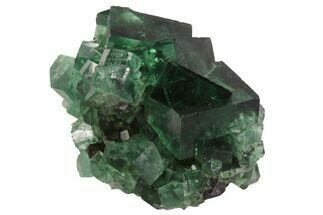 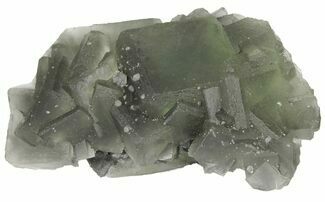 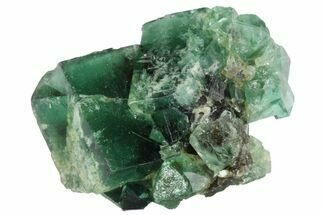 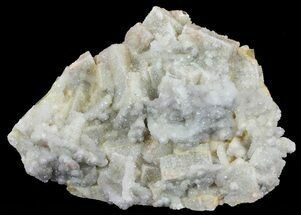 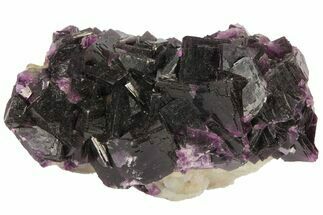 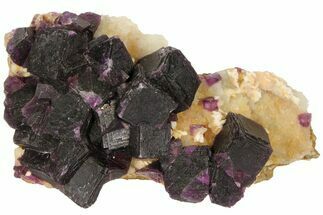 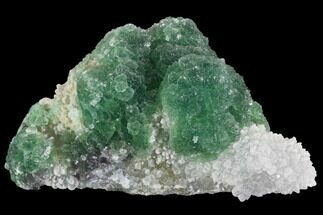 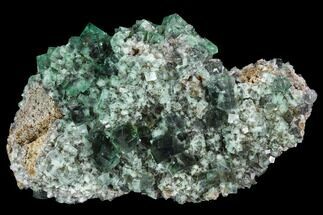 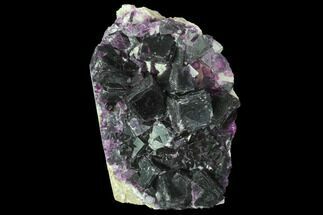 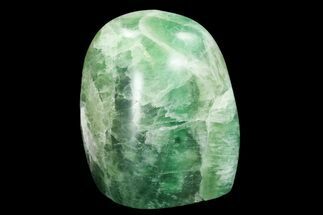 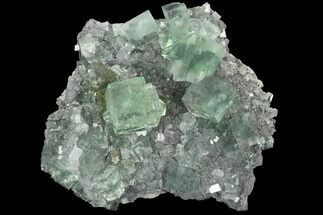 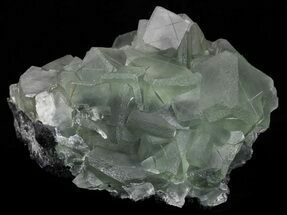 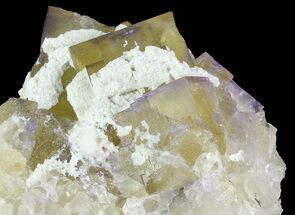 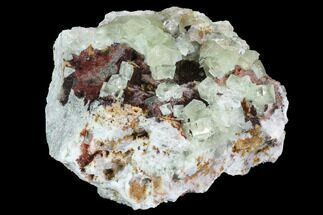 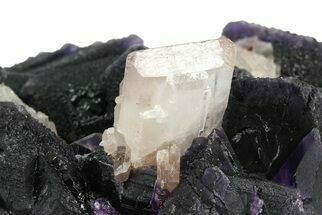 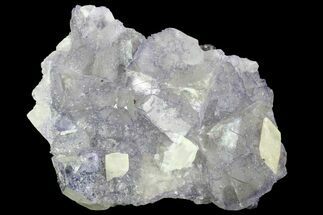 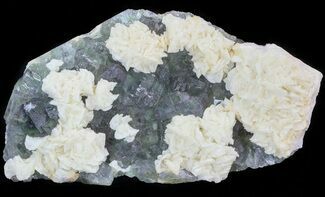 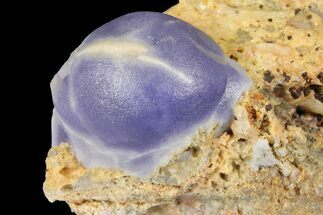 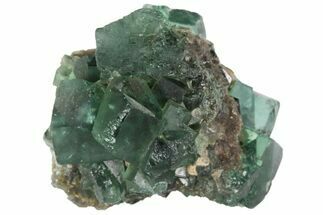 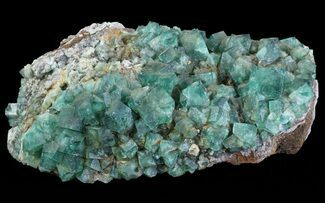 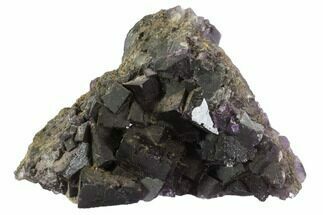 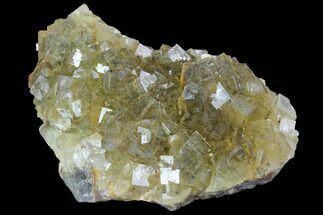 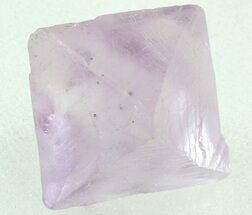 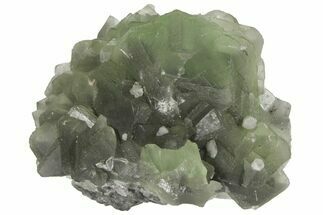 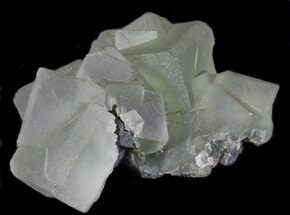 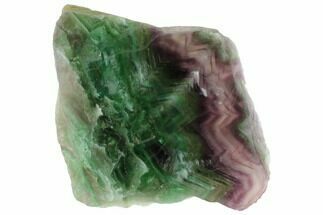 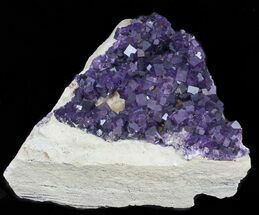 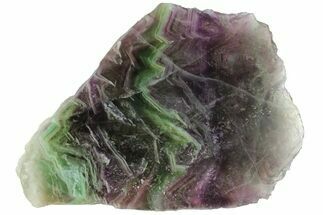 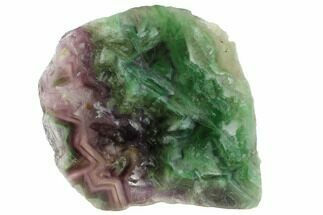 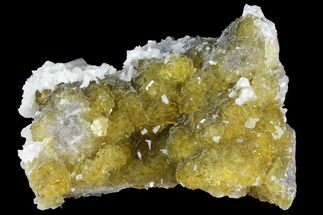 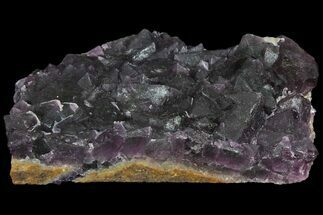 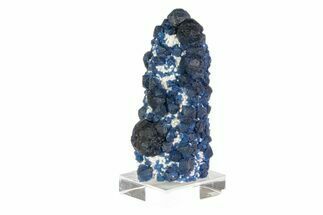 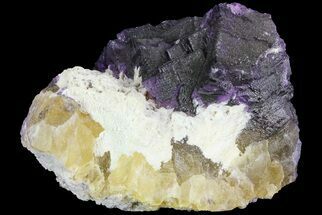 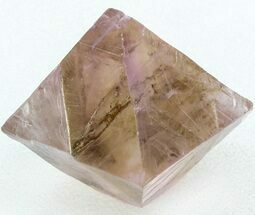 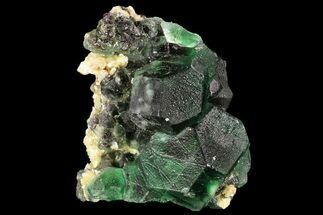 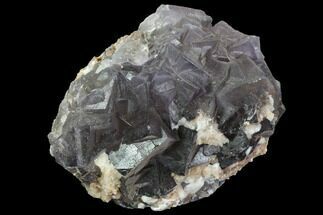 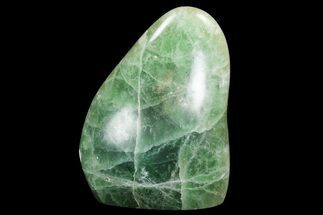 Fluorite is a halide mineral comprised of calcium and fluorine, CaF2.Fluorite occurs commonly in cubic, octahedral and dodecahedral crystals in many different colors. 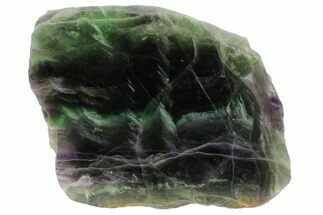 These colors range from colorless and completely transparent to yellow, green, blue, purple, pink or black. 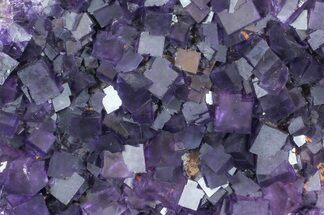 Purples and greens tend to be the most common colors seen. 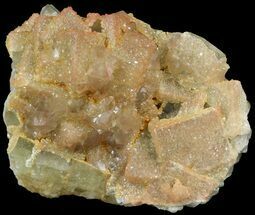 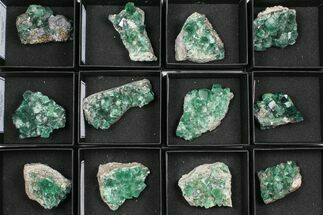 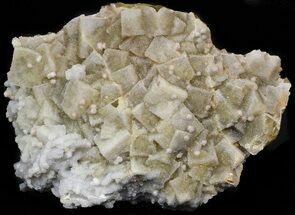 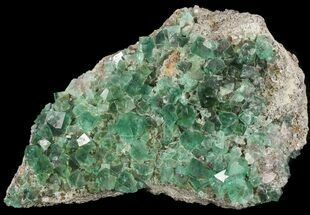 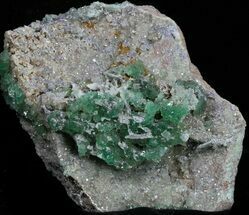 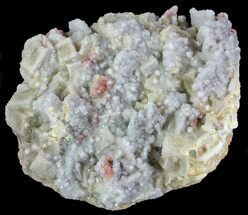 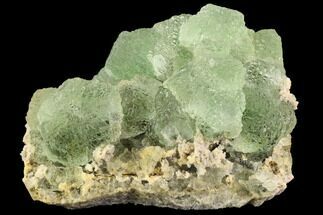 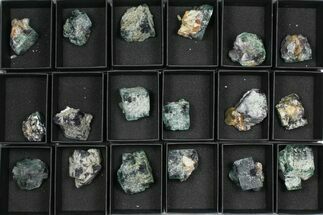 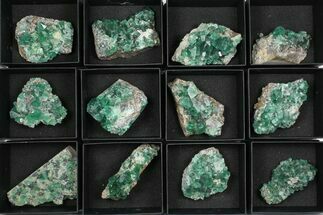 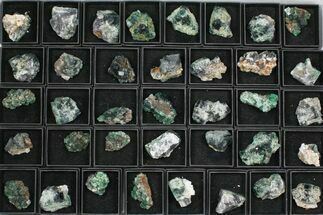 Many specimens exhibit fluorescence, or the property of fluorite to glow a different color depending upon the bandwidth of the ultraviolet light it is exposed to.